Flower girls are also called little bride. The age is from three to eight. She is walking before the bridesmaids. She totes a full of rose petal basket and scatter rose petals along the bridal path. 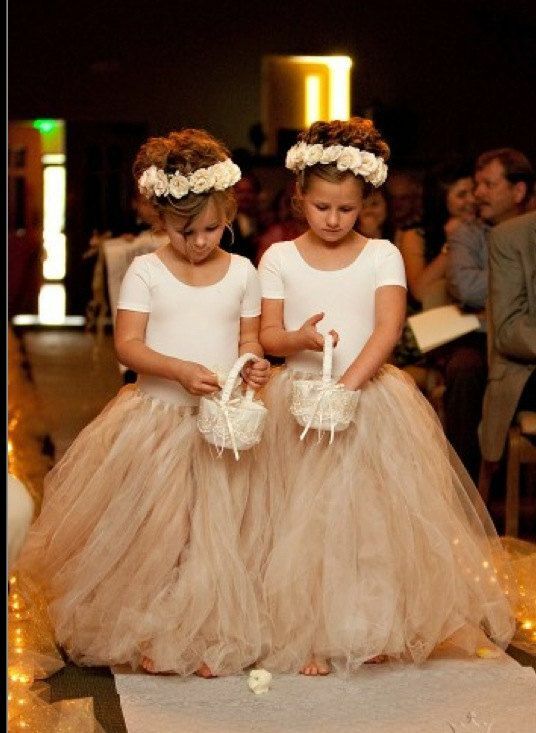 The flower girls add cute touch to a wedding. The flower girls no more need to wear mini replicas of the bride’s dress, of cause if you want your wedding look more formal then you can wear mini replicas of bride’s dress. Nowadays, Tea-length white dresses is first choice. It is more cute and sweet than mini replicas bride’s dress. 1st-dress.com offer more than one hundred style for you to choose. 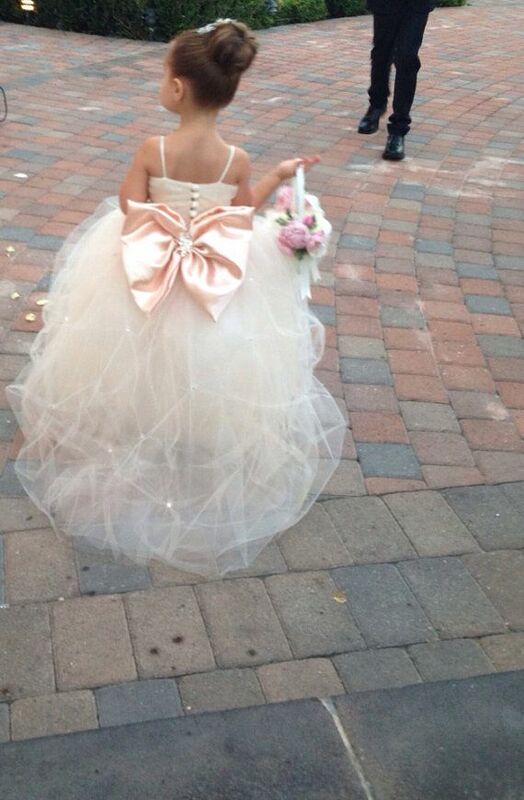 Welcome to choose Beautiful Dresses for Little Bride on our store. This entry was posted in Special Occasion Dresses and tagged dress for little bride, dresses, fashion, flower girl dress, mini brides, wedding on September 25, 2015 by yczhj2007. Homecoming is a very important event for the students who will graduate. This is the best chance for girls to show off your fashion taste and personality. But no matter what style of homecoming dress you like, you should know the homecoming theme and school dress policy. Some school has dress policy which don’t allow to dress exposed. You have thousands classmates to attend the homecoming. And there’s no doubt that you may wear a same dress with your classmates. So you should choose the dress not fashionable but unique. If you know that your date is a tall boy, then you can wear high heel. Don’t match colors with you date. Remember the dress you will wear is unique. You should choose a wise color of homecoming dress. If your schools don’t have dress code of colors, you can wear the solid color or multi colors dresses as you want. Orange homecoming dress is always popular every year. It’s an ideal choice for the white or blush skin girls. Purple homecoming dress almost matches every homecoming theme. And it does definitely can be worn in other occasions. No matter what colors you will chose, make sure the dress color will match your skin tone. The length of homecoming dress is varieties. If you want to have a classy look, full length or teal length homecoming dresses are your perfect choice. 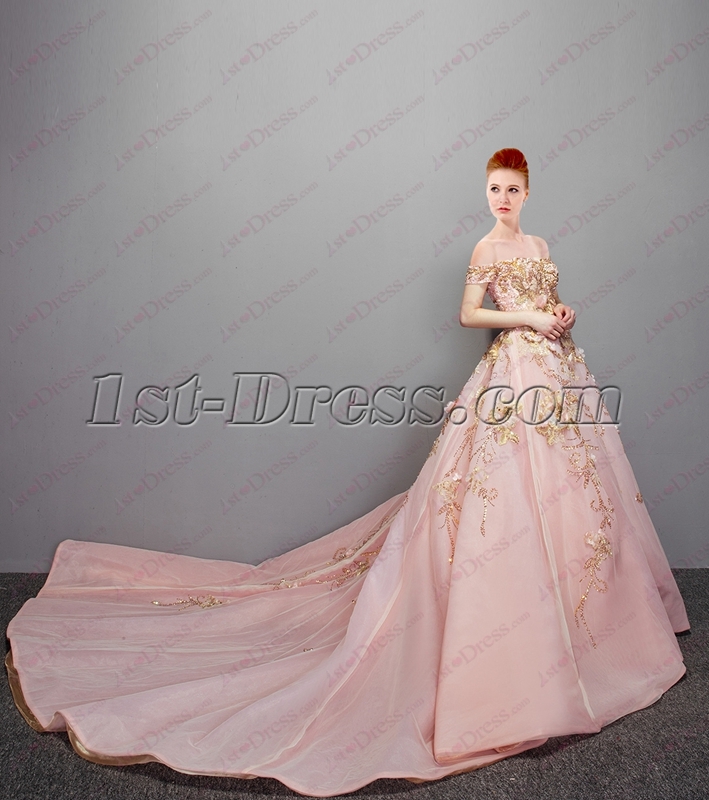 Knee length homecoming dresses are less formal and lovely than floor length dresses. But it’s the best option if you will dance all the night. No matter what length of the dress you will wear, make sure you will feel comfortable and easy walk. You can bring your friends or families to give you advice. You don’t need to follow exactly what they said. But it’s a good advice to know what style dresses flattering you from different eyesight. This entry was posted in Special Occasion Dresses and tagged 1st-dress.com, dresses, homecoming, party on February 11, 2015 by yczhj2007. It’s the proudest day which your daughter’s wedding day. As the bride’s mother, you should be the second dressed up person at the wedding. Of course, the bride is the center of the wedding. Your dress can’t cover the brightly of wedding dress. The mother of the bride dresses should match the wedding theme. Otherwise, there has plenty choice when shopping for mother dress. The color of the mother dresses is the most important consideration. 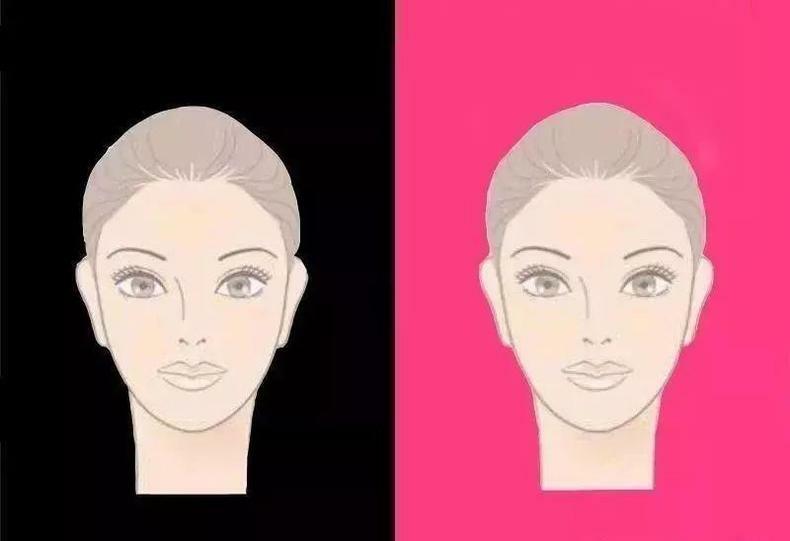 You can’t wear same color dress as brides’ gown. 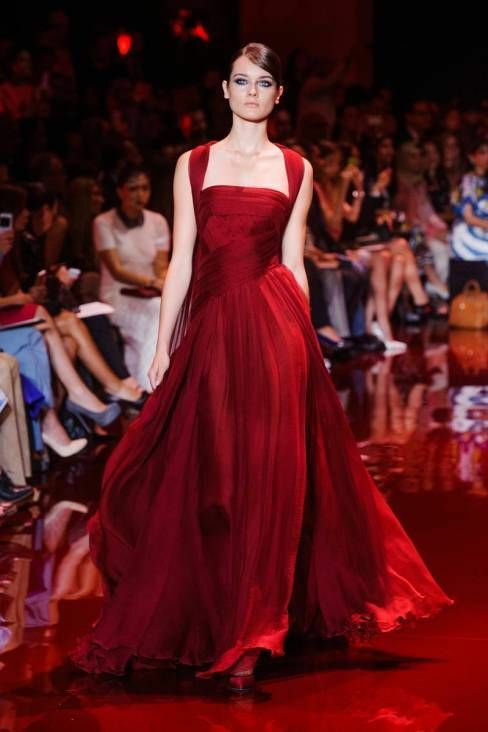 And it’s also make you overwhelmed if you choose a wedding guest color dress. You should choose a color which matches the rest of wedding party. Blue mother dress is always stunning at the wedding party. Fuchsia or yellow colors absolutely make you standing out at the wedding. No matter what color you have chosen, make sure the color will falter your skin. The models of mother dresses are varieties at these years. Full length layered mother of the bride dress will make you looked difference with wedding guest. For formal wedding, you can choose any silhouette A-line, mermaid, column. These mothers of the bride dress usually in floor length. 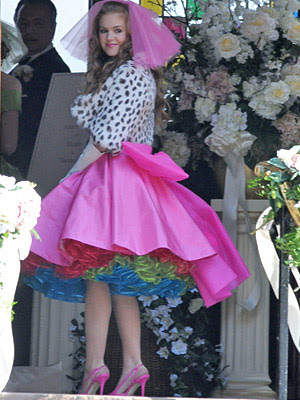 And you can match a jacket to enhance the formality of the dress. Knee length or short length mother dress is less formal but causal, it’s the perfect choice for beach wedding party. A covered shawl or wrap is perfect for night party and keep warm. You should start to choose the dress before 3-4 months before the wedding. Or once the bride’s wedding dress is ordered, mother dress and bridesmaid dresses are also need to start. Don’t choose the dress in rush time. And don’t choose the dress because the brides asked, you should choose the dress cause you love it. No matter what the final decision you have made, make sure you talked with bride. It’s her wedding day and she usually supports all the decision of mom. The beauty of the mother of the bride will enhance the wedding party and wedding photos. This entry was posted in Special Occasion Dresses and tagged 1stdress, dresses, gown, Mother of Bride on February 6, 2015 by yczhj2007. Every girl want be a focus in the party. They want be a queen or a princess. How to realize this dream? For normal students, they do not want spend a lot of money on a dress, because they have too many party in the future. They could not wear a same expensive dress attend these party. So how to choose a beautiful and cheap prices dress? A suitable evening dress requires no only occasions, but also styles, size, color and so on.Why do not choose a little black dress? The little black dress is timeless and simple. You can wear to any occasion. This entry was posted in Special Occasion Dresses and tagged dresses, gown, little black dresses, party on November 26, 2014 by yczhj2007. Many brides say they feel frustrate when to choose their wedding dress, because they are plus-size curvy. To make sure your wedding dress shopping is correct, please remember these 3 tips. You must be knowledgeable when going plus-size dress shopping. Get familiar with different necklines, dress silhouettes and what looks good on you (and what doesn’t). Study up on bridal designers, fabrics and cuts that complement your shape and body. And know your size and dimensions — it will make things much easier! Seeing a dress hanging on a rack and trying to determine if it will look good on you by just looking at it isn’t helping you at all. You have to see how it will look on you, feel how it hugs your curves or doesn’t hug your curves. You never know it might just turn out to be the one! Your dress is out there! And don’t let anyone make you settle for something you don’t like or didn’t want. If it’s not in one place, visit another (and another) if you have to. You have to keep looking because the minute you settle, you won’t be happy and everyone will know it. 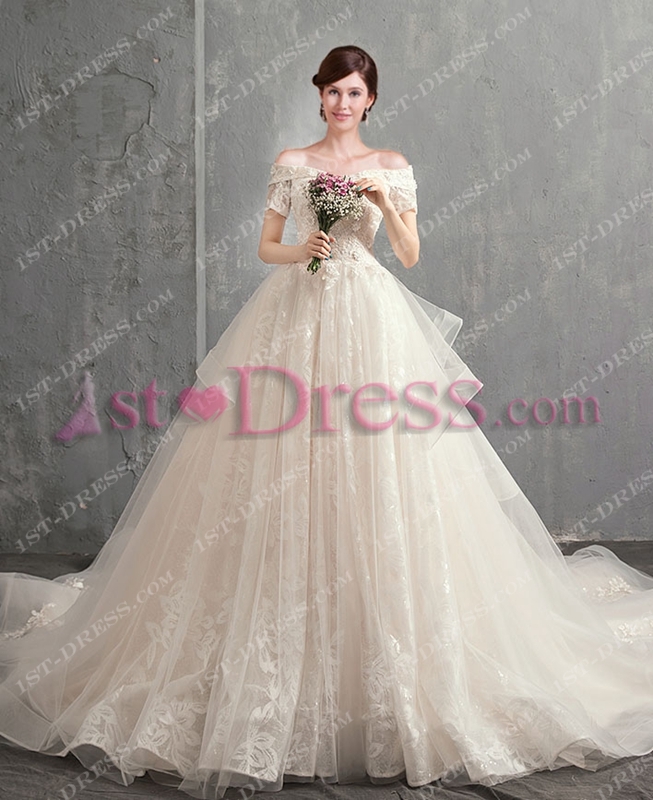 Of cause, you can order a wedding dress online store. If it is possible, you can choose custom made service. The dress will fit you more suitable. This entry was posted in Special Occasion Dresses and tagged dresses, plus size, wedding on November 20, 2014 by yczhj2007.